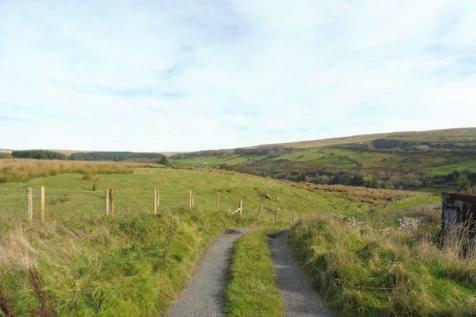 Set in an idyllic, prime location within the Brecon Beacons National Park and with scenic views, Bidmead Cook & Williams are pleased to present to the market this parcel of land with outline planning permission for 3 dwellings. Bidmead Cook & Williams are pleased to present to the market this parcel of land with planning permission for a detached dwelling. In idyllic location of Pontsticill offering picturesque views of surrounding Brecon Beacons National Park.